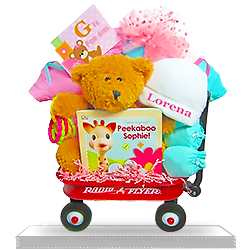 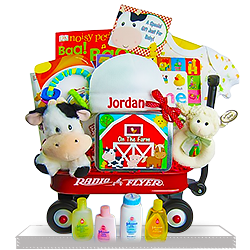 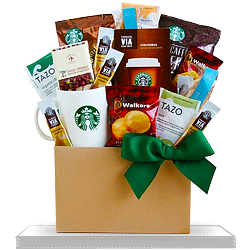 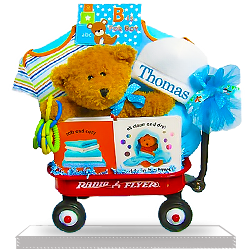 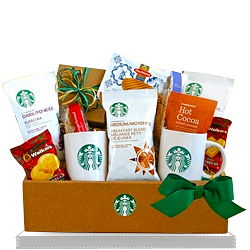 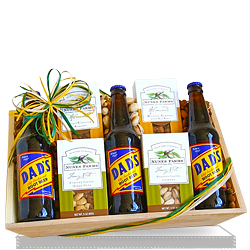 We are happy to offer you the widest range of gift baskets for babies, for various genders and taste. 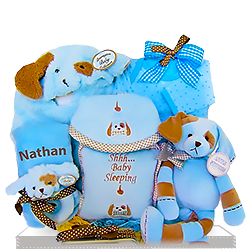 We want you to be happy with your choice and our selection, so we do our best to add as many new arrivals to our stock as possible. 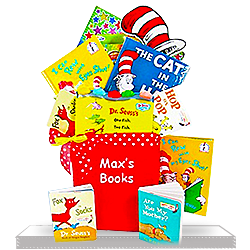 Our New Arrivals selection is kept up to date on an on-going basis. 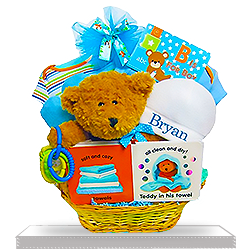 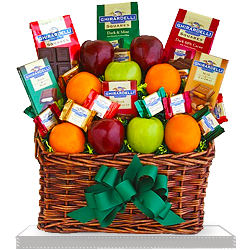 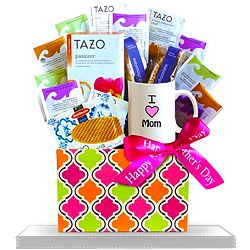 We are always doing a detailed research before adding new gift baskets for babies to our online assortment. 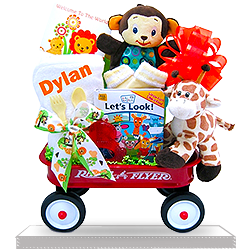 This includes analysis of what merchandise is in constant demand, as well as which color solution and exterior seems to be the best for our customers. 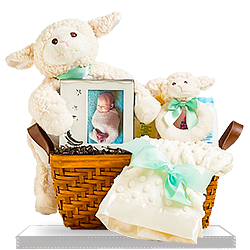 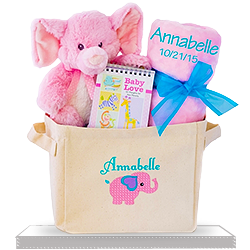 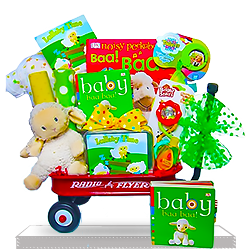 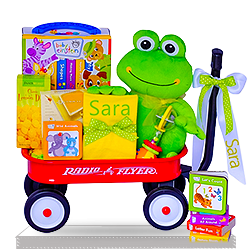 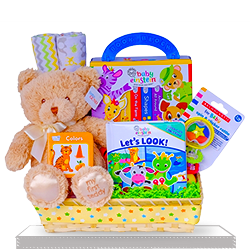 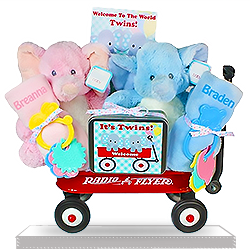 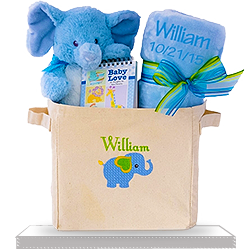 The New Arrivals Department is a selection of new gift baskets for babies which has been recently created for our customers or has been ongoing some significant changes, and is back in stock with a different design.